It's a common question - how much to feed a dog? Many dog owners don't know exactly how much food their dog should be eating each day. This video explains it. Sometimes illness leads to a pet losing interest in food. That's why every dog owner needs to learn how to get a dog with no appetite to eat. 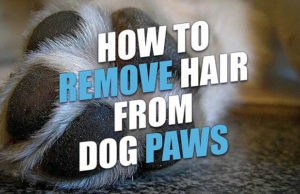 Learning how to remove hair from dog paws is a frequently overlooked dog grooming task. 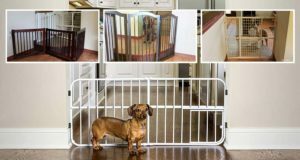 Here are a few ways you can do that at home by yourself. Owners often ask me for tips on how to stop dogs from shedding. My first answer is always to have the right technique, use the best tool and do it at the right time. Here are more tips and advice.